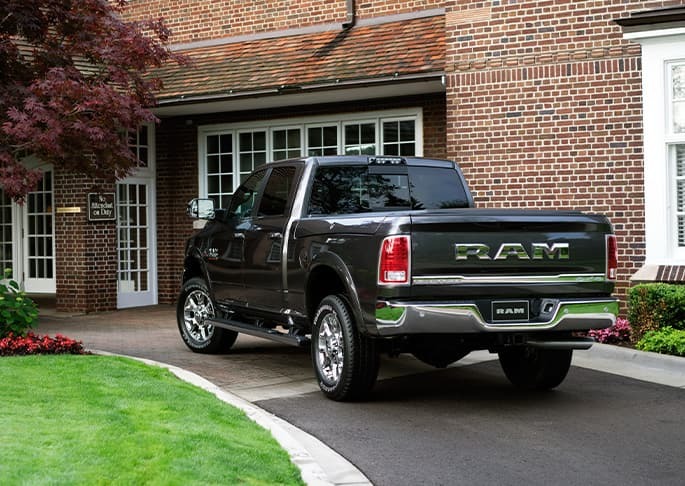 Our Chrysler Dodge Jeep RAM car dealership is stocked with all of the latest models. We know folks in Troy deserve the best, and we hope you'll give us the chance to provide you with it. Troy is a city located in the northern suburbs of Detroit. This Michigan city has become known as a safe and great place to live, and for having excellent schools. If you are new to the area, or just curious about the city's history, a great place to visit is the Troy Historic Village. This is a historical museum that offers fully interactive exhibits that show how Troy became the city it is today. Walsh College is located in Troy, and there are also branches for Northwood University and Michigan State University in the city. Our website hosts our inventory of brand new and used vehicles for anyone in the Troy area to browse at their convenience. No matter what your needs are, we're sure we can find a Chrysler Dodge Jeep RAM car that can handle them. Have you been searching Michigan for a used vehicle? Start your search with Suburban Chrysler Dodge Jeep RAM of Troy and save yourself time and money. The advantage of shopping with us means you have access to a wide variety of pre-owned vehicles from which to locate a car that fits your needs. People should be able to afford a vehicle that fits their needs, and Suburban Chrysler Dodge Jeep RAM of Troy is ready to assist. You can apply for your car loan over the internet with our secure finance application form. We look forward to assisting you and instantly approving your loan! Anyone living near Troy Michigan can benefit from our Chrysler Dodge Jeep RAM car repair center, which provides all the service you need to keep your car running in peak condition. Even hard-to-find parts aren't a problem for our trained staff. Arrange for a service appointment via our website.